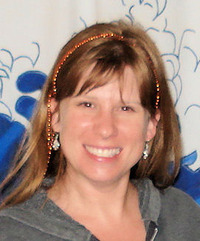 Thank you for spending time with my stories. We don't have much of it, and I appreciate that you find my work worthy of your time. Blue is my favorite color, so I tend to be partial of books that use it. As for this particular book cover, I can't stop staring at the damn thing. It is so beautiful and well done. I love the hair, background, eye make-up, EVERYTHING! 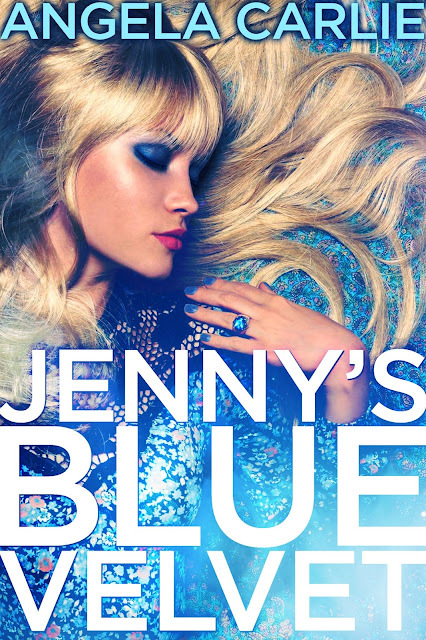 I think Jenny's Blue Velvet just might be the prettiest cover that I've seen this week. Tempting, but no. I would have to read some reviews of the book before I picked Jenny's Blue Velvet up. I don't read a lot of romantic thrillers, and since I'm trying to curtail my book spending, I try to avoid buying a book for the cover alone.